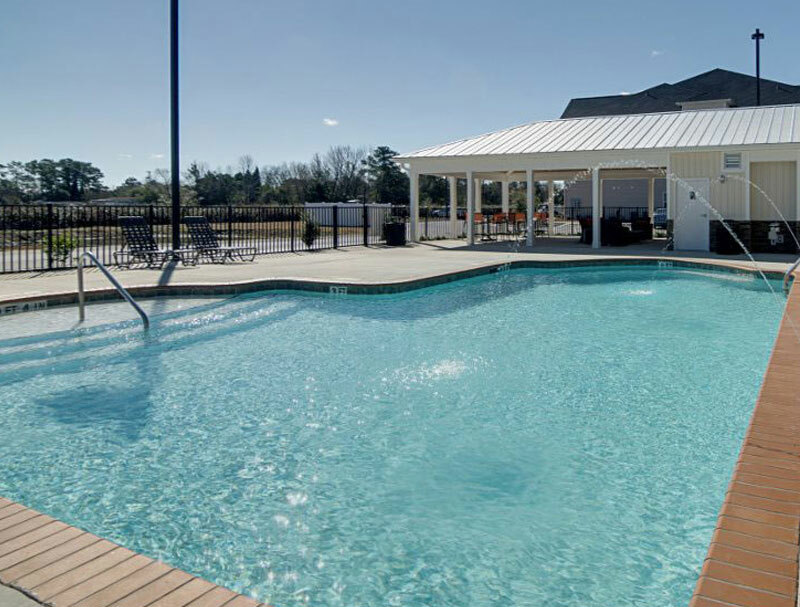 A North Carolina investment group recently purchased an apartment complex off Gordon Road in Wilmington for nearly $12 million, according to an announcement from Cape Fear Commercial. A commercial real estate firm headquartered in Wilmington, CFC announced Thursday that it had closed on the sale of Ellington Farms Apartments, a 96-unit community at 505 Vorils Lane in Wilmington. Ellington Farms Apartments LLC sold the property to investors that included Associated Apartment Investors/Colony-EF LLC for $11.83 million, according to the deed recorded Wednesday. 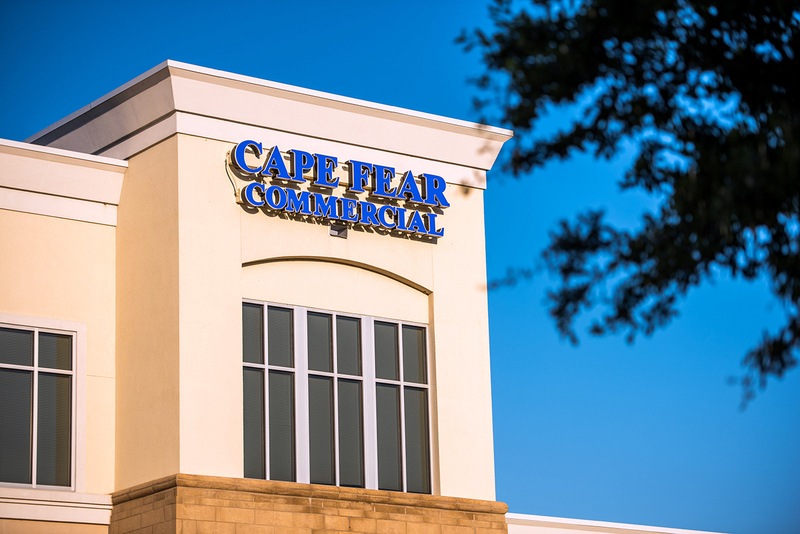 Will Leonard and Paul Loukas of Cape Fear Commercial represented the seller in the transaction. Built in 2015, Ellington Farms is a garden-style apartment community that offers one-, two- and three-bedroom floor plans, the release said. Amenities include a resort-style, saltwater swimming pool and cabana, bark park, playground and a 24-hour clubhouse with a fitness and business center.